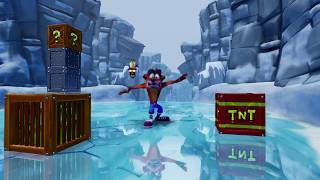 Activision has announced that Crash Bandicoot N. Sane Trilogy will be making its debut on new platforms earlier than previously announced. Originally slated to launch on July 10, the remastered collection of games will now arrive almost two weeks earlier, on June 29. 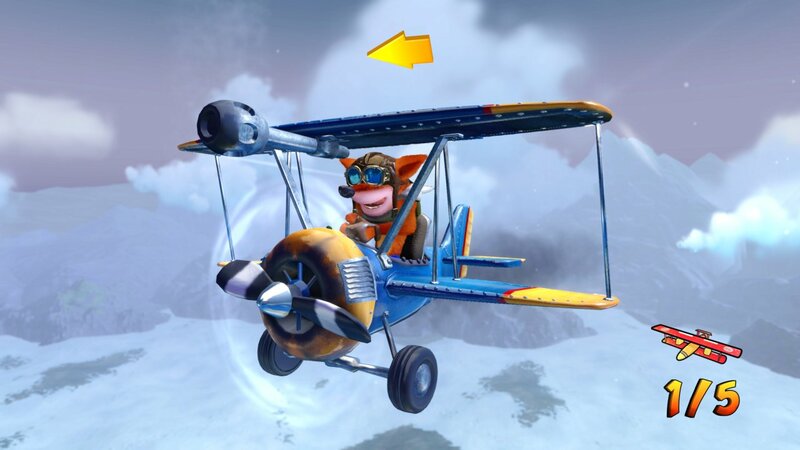 Developed by Vicarious Visions, Crash Bandicoot N. Sane Trilogy contains three Crash games: Crash Bandicoot, Crash Bandicoot 2: Cortex Strikes Back and Crash Bandicoot: Warped. The collection is being built from the ground up for the PlayStation 4 with brand-new lighting, animations, environments and recreated cinematics. The game will launch on PC, Xbox One and Switch on June 29. It was first released on PS4 in June 2017. Crash Bandicoot N. Sane Trilogy (PlayStation 4) is ranked #579 out of 1434 total reviewed games. It is ranked #51 out of 174 games reviewed in 2017.